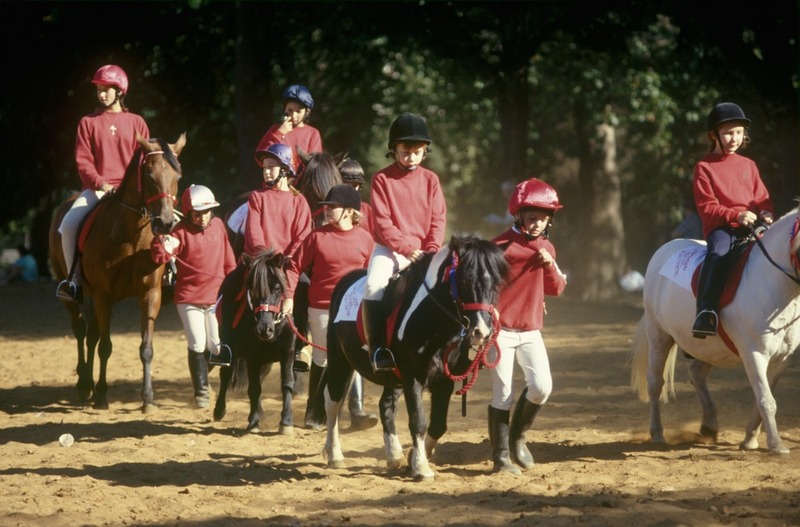 Hop on a steed and trot your way through one of London's most central parks, courtesy of those lovely equestrian types at Hyde Park Stables. The park's historic 'Rotten Row' bridleway dates back to the 17th century when William III demanded a route between his palace at St James and his other residence in Kensington. During the 18th century the broad track attracted hoards of upper-class types eager to parade their finery and gawp at other carriages full of toffs. These days the bridleway attracts all sorts, from novice riders wanting to explore the 5-mile route through this city centre park to those seeking more formal riding tuition. Coincide your ride with a bright, sunny day and you'll no doubt be hooked on horseriding in the city. Hyde Park Stables gyms, sporting activities, health & beauty and fitness. What are the best dining options near Hyde Park Stables London? The best pubs near London Hyde Park Stables. Hyde Park Stables clubs, bars, cabaret nights, casinos and interesting nightlife. Where to have your meeting, conference, exhibition, private dining or training course near Hyde Park Stables. From cheap budget accommodation to luxury 5 star hotels see our special offers for Hyde Park Stables hotels, including Best Western Mornington Hotel from 91% off.